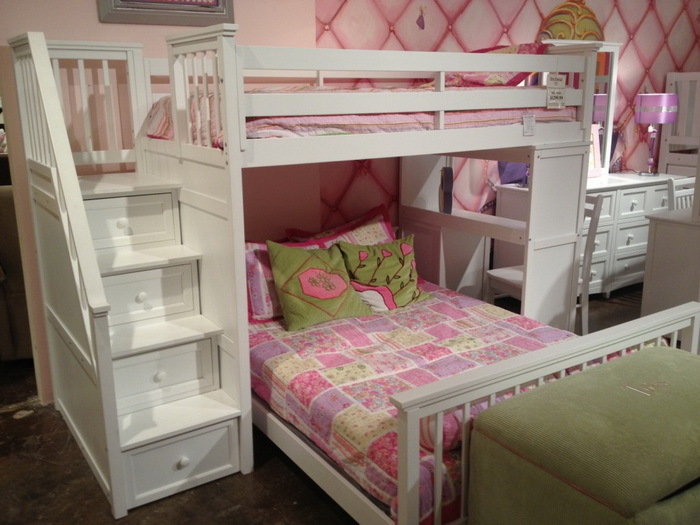 Stylish bunk beds are hard to find in a world filled with amazing furniture options. 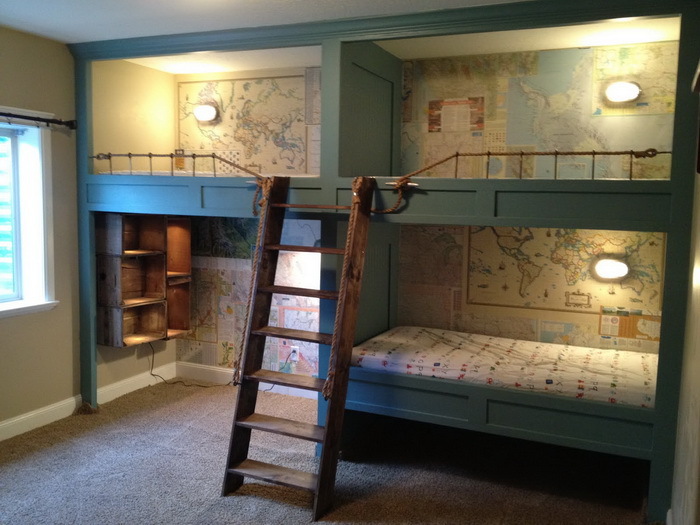 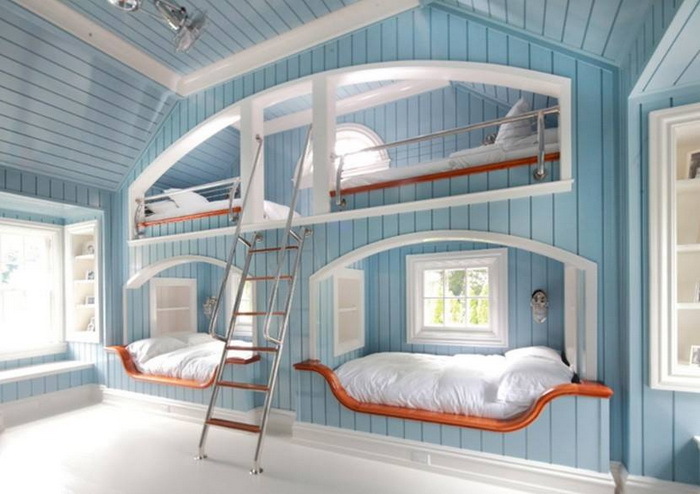 This is why we prepared a list of 15 Best Bunk Bed Ideas to help you guide your search for the best ideas on how to display bunk beds in your children’s room. 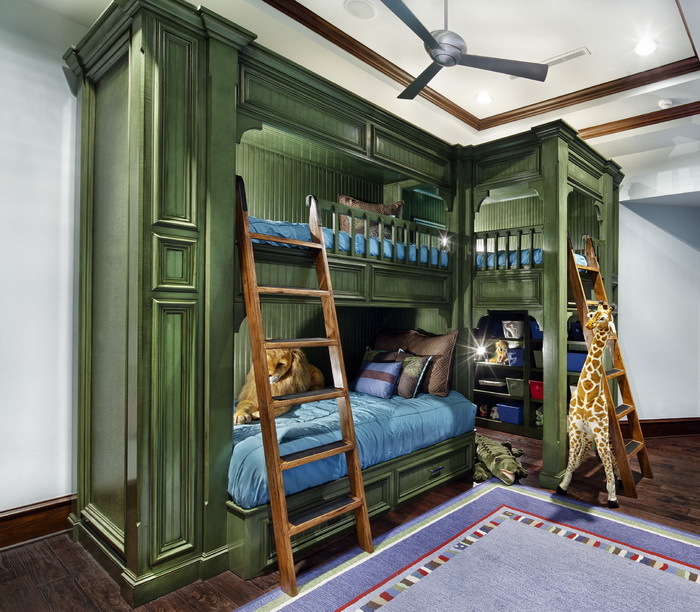 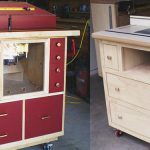 Space might be a problem for large families in urban dwellings, but the existing furniture market offers many opportunities to have a well-designed kids room with plenty of storage space and room for a restful, good night’s sleep. 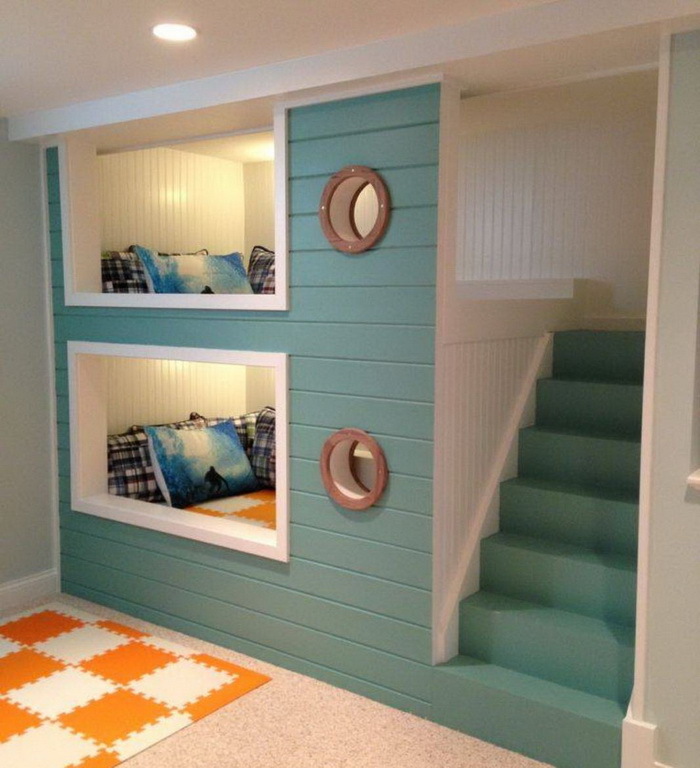 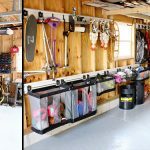 Kids would love to have a place to help them grow in a playful space, but sometimes, space issues can interfere with your plans. 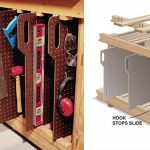 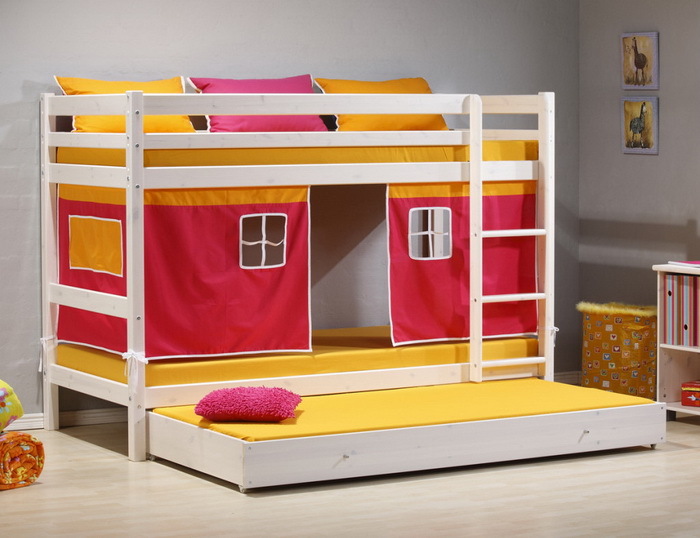 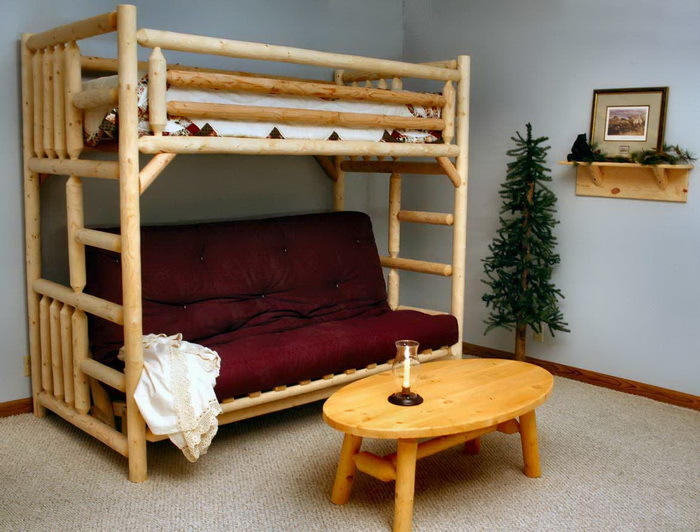 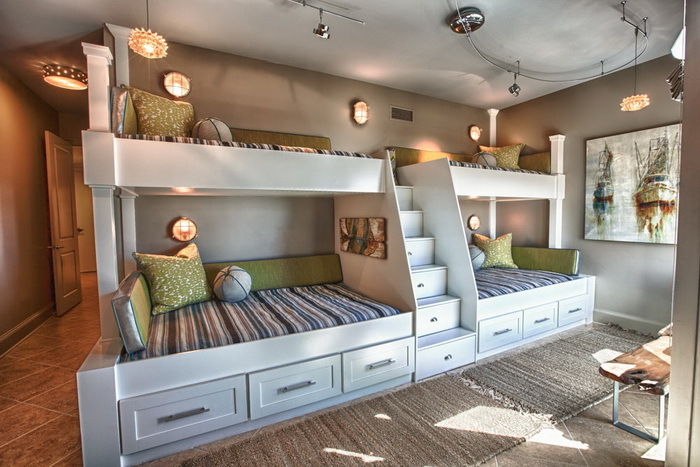 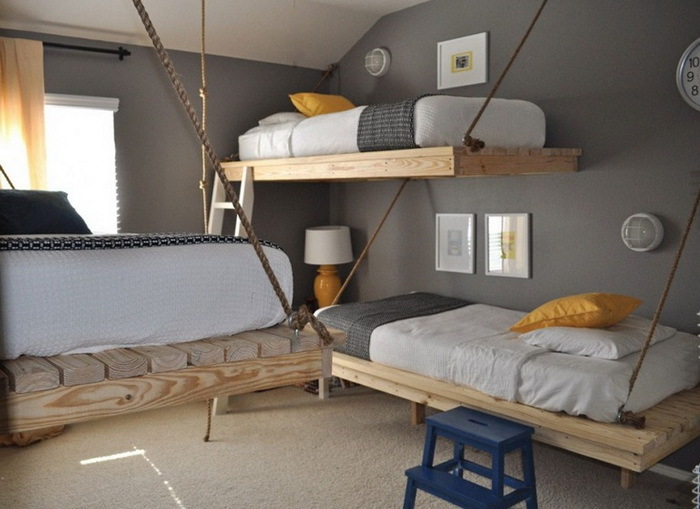 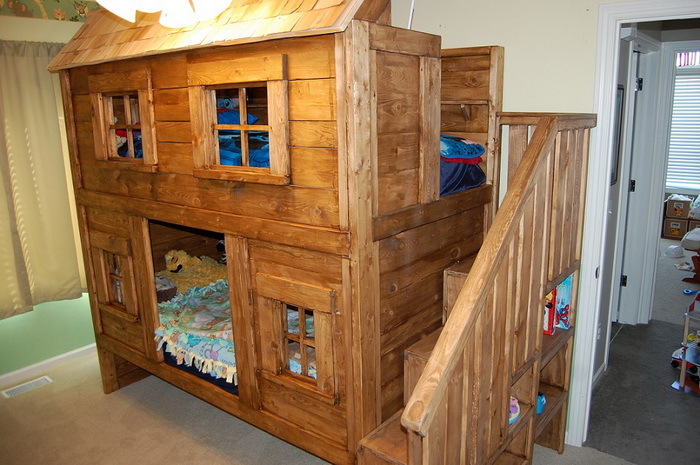 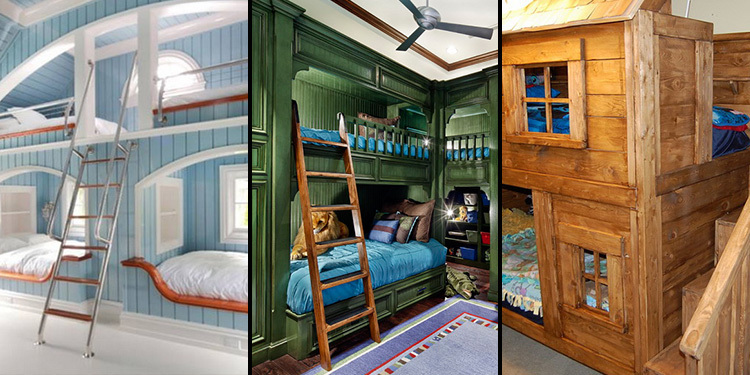 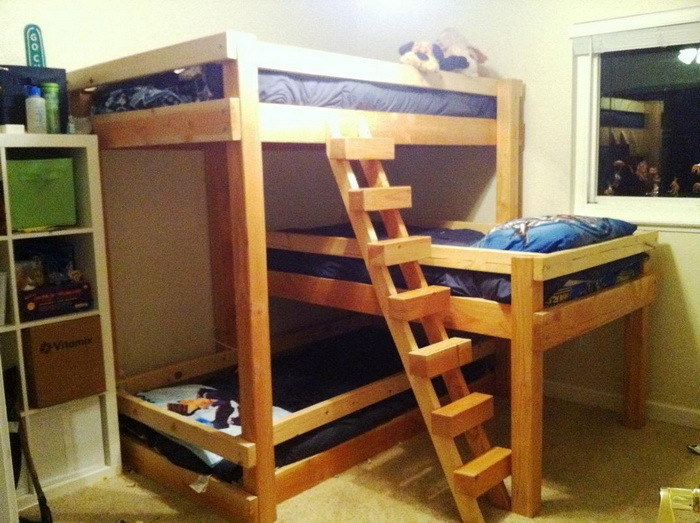 This is the time when you should consider a bunk bed – it utilizes small spaces to the maximum. 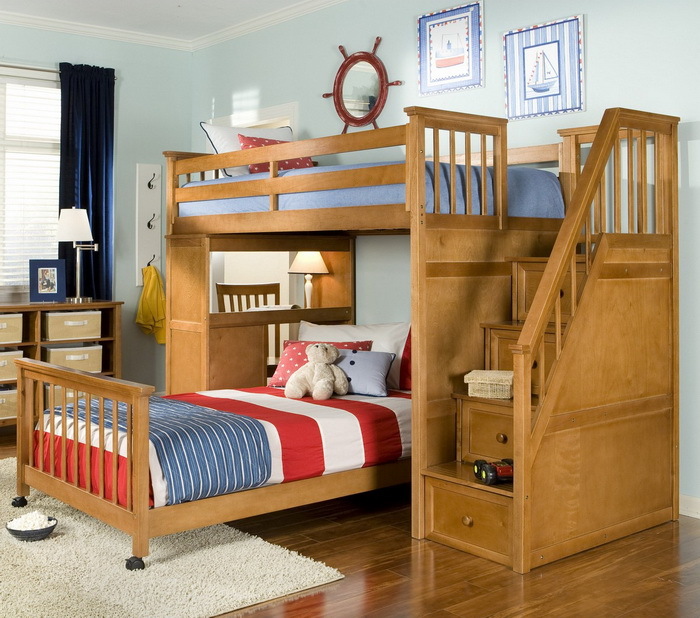 Colorful or monochromatic, themed rooms or mixed use bedrooms, all can benefit from the acquisition of an awesome bunk bed that can accommodate your children in a stylish, playful or intriguing atmosphere.